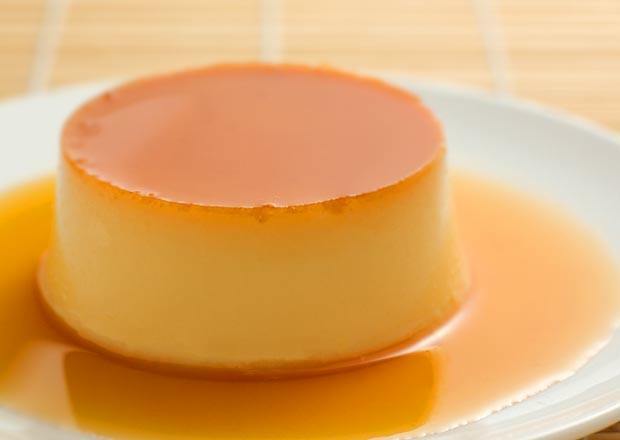 Do you know how to make crème caramel? 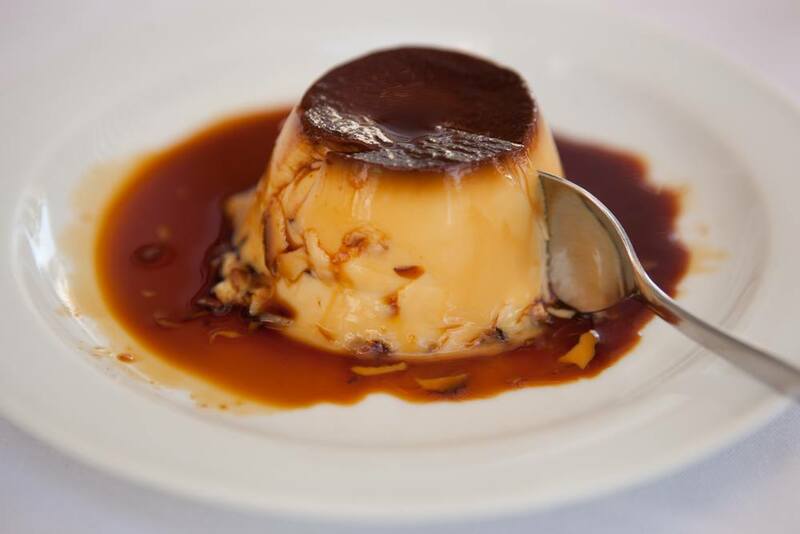 Do you love delicious crème caramel? It is easy to make this at home. 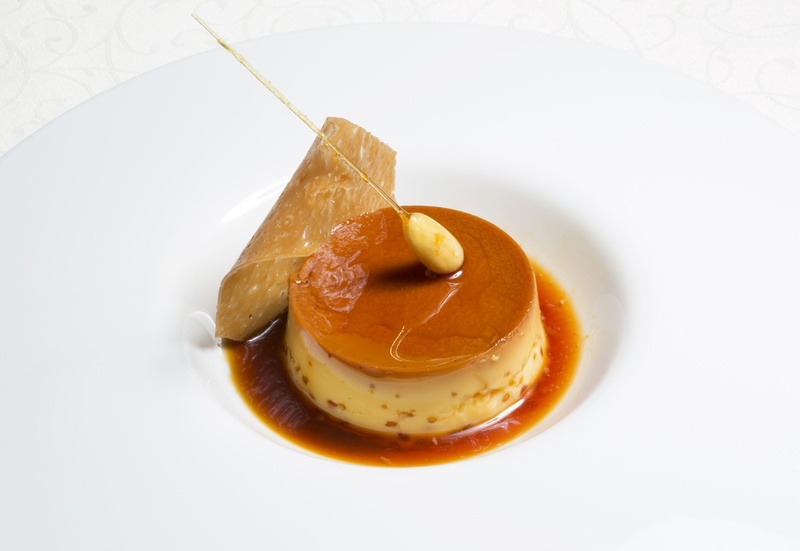 It is good to know how to prepare the crème caramel at home. This is because it is easy and simple to prepare. This will help you to treat your family and friends rather than buying which may be expensive. The process of preparing the caramel may be long but simple. 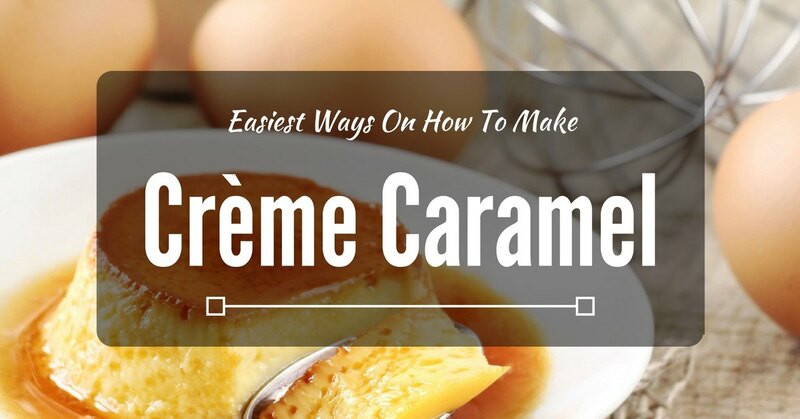 Any of the following ways can help you on how to make the crème caramel. 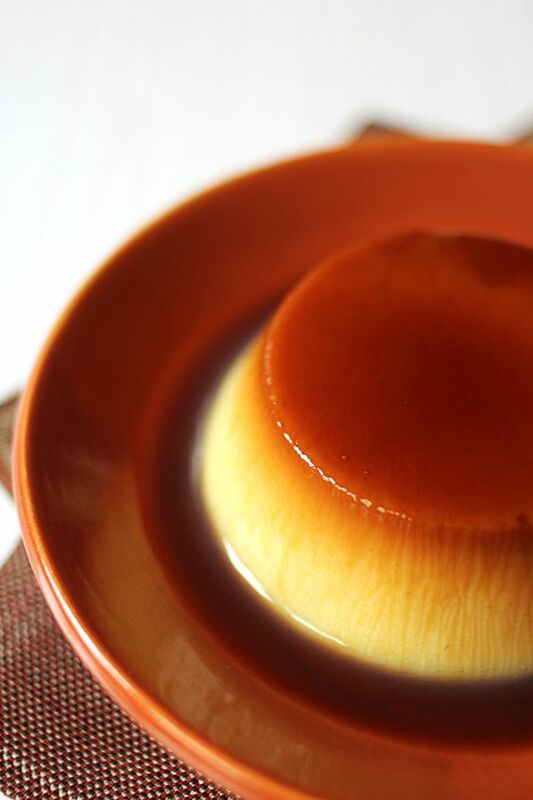 It is easy and possible to make crème caramel. Heat the oven to 325 degrees with the rack in the middle. Put 8 6-oz ramekins in the roasting pan. Use the given directions to make your crème caramel. Cook the crème for half a minute to dark amber color. Pour the caramel into the ramekins equally. Swirl each ramekin quickly but carefully. This will help to coat evenly and make the caramel half an inch up the ramekins. Boil some water in the teakettle. Mix the milk, sugar, crème, and salt in a pan. Simmer over medium heat as you stir. Whisk the vanilla, yolks, and the eggs in a bowl. Add the milk mixture slowly. Use a fine sieve and strain the mixture through into a quart cup. Put the custard in the ramekins to be about to fill them. Bake them in the water bath for about 35 minutes. When the edges are set but the middle part should still jiggle. Put the ramekins on a wire rack. Let them cool completely. Cover the ramekins with plastic wraps and place them in a fridge for one to three days. Use a small knife to loosen the custard from the ramekins. Invert the ramekins quickly to a plate. Shake the ramekins slightly if it doesn’t release the custard immediately. 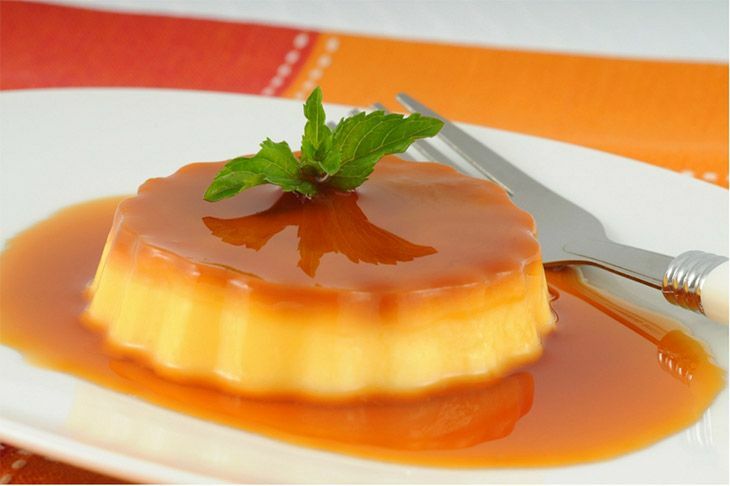 Now you serve and enjoy this yummy crème caramel. You can change the caramel variations by using orange zest﻿﻿﻿﻿ or espresso powd﻿﻿e﻿﻿r. Mix ¾ cup of sugar and a cup of cold water in a saucepan. Heat the sugar over low heat. Cook as you stir for about 5 minutes. Remove it from the heat and let it aside for two minutes so as the bubbles can subside. Put the mixture in a dish that is ovenproof and set it aside. Mix the milk, cream, and vanilla in a sau﻿﻿c﻿﻿epan. Use medium heat as you mix. Cook as you stir for about 8 minutes and remove from heat. Or you can cook until bubbles start to form at the sides of the pan. In a bowl, whisk the eggs and the remaining caster sugar. When it is creamy and pale, add the cream mixture and whisk constantly. Pour the mixture into a jug and divide it into dishes. Put the dishes in a baking bowl. Pour hot water into the baking bowl until it is halfway full up the dishes. Bake for 30 minutes and remove the baking bowl from the oven. Remove the dishes to cool. Refrigerate for about 12 hours. Use a small knife to around the edges of the dishes and then invert them onto a plate. Preheat the oven up to 300F or gas 2. Warm the ramekins before pouring the caramel. You should make the caramel first. Mix the sugar and clean water in a clean pan. Slowly dissolve the sugar and stir with a wooden spoon over low heat. Stop stirring as soon as all the granules have dissolved. Boil until the sugar is dark copper in color. Pour the caramel into the already warmed ramekins. Set the ramekins aside to cool. As soon as the sugar hardens, smear the ramekins with butter above the caramel. To make the custard, whisk the eggs, caster sugar, and the vanilla. Ensure that they all mix well. In a saucepan pour the milk. Heat the milk at low heat. Pour the milk over the egg mixture through a fine sieve. Put the ramekins in a large roasting﻿﻿ pan. Pour hot water carefully until it is halfway up the ramekins. Let it stay in the oven for about 30 minutes. Ensure that there are no bubbles at the edges of the ramekins. Remove the dish from the oven and take away the ramekins. Set them on a rack to cool. Transfer the ramekins to the fridge for about 12 hours. This will allow the caramel to be absorbed into custard. Use a knife to loosen the custard from the ramekins. The knife should be small. Invert the ramekins onto a serving plate and pour the caramel. Now you can serve with the pouring cream. Heat the caster sugar in a saucepan over medium heat. As the sugar starts to turn into a liquid at the edges, leave it. Don’t stir. Shake the pan carefully and leave it on the heat until a quarter of the sugar has melted. Stir with a wooden spoon gently. Make sure the crystals transform to liquid. Continue cooking as you stir until the liquid sugar turns to dark honey color. This whole process should take up to 15 minutes. Remove the pan from heat and add 2 tablespoons of warm water. Return the pan to heat gently. This will make the sugar melt any lumps. Pour it into the souffle dish. Pour the cream and milk to another pan. Place it to heat gently. Whisk eggs, vanilla, and the brown sugar in a bowl. As the milk starts to steam, pour it into the sugar and egg mixture. Ensure they blend properly. Pour the mixture into the dish that is lined with caramel. Place the dish in the roasting dish. Place the dish in the oven carefully. Pour cold water into the roasting dish to surround the caramel dish halfway. Bake for about an hour. The custard should be firm when you touch it. Remove it from the oven and let it cool. Then place it in the fridge for some hours. Take the crème caramel from the fridge one hour before serving. Loosen the caramel with a kni﻿﻿f﻿﻿e. Invert the dish and pour your caramel onto a plate. Shake slightly to let it come out gently. Now this is your delicious caramel custard. It is surrounded by the dark caramel sauce. You can cut it then serve with pouring cream. 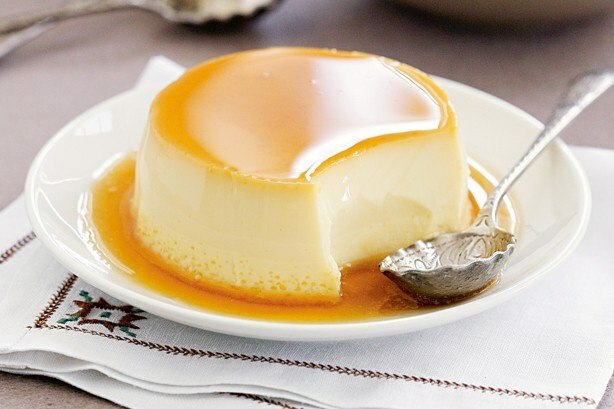 Do you like crème caramel? 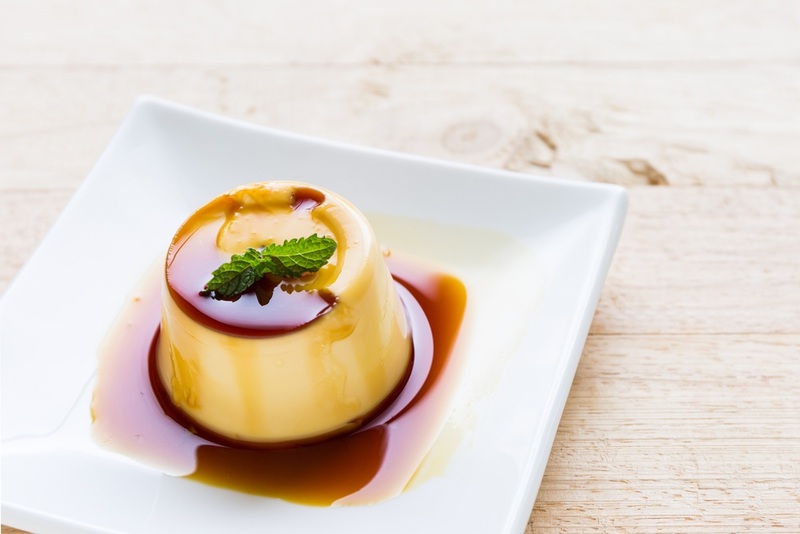 Have ever tried to prepare crème caramel at home? The above are some of the ways you can use to make a delicious crème caramel for your family and friends. 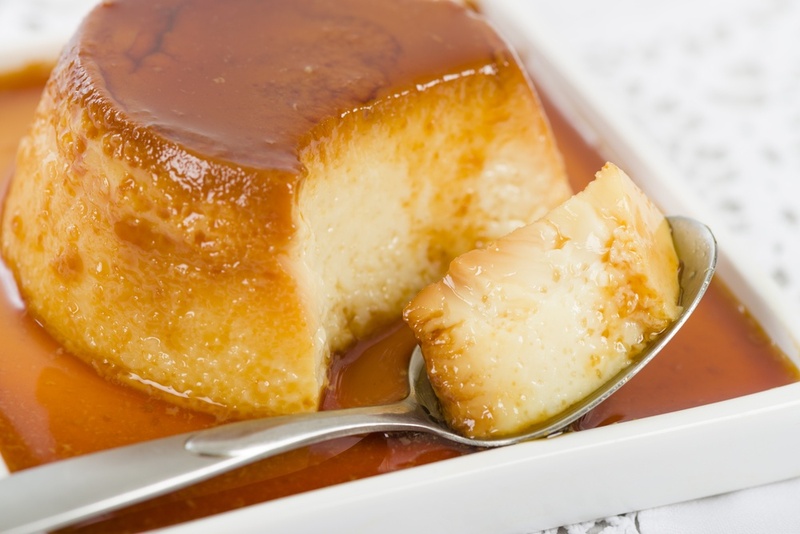 Did you enjoy reading the easiest ways to make crème caramel? If so, please feel free to share with others. 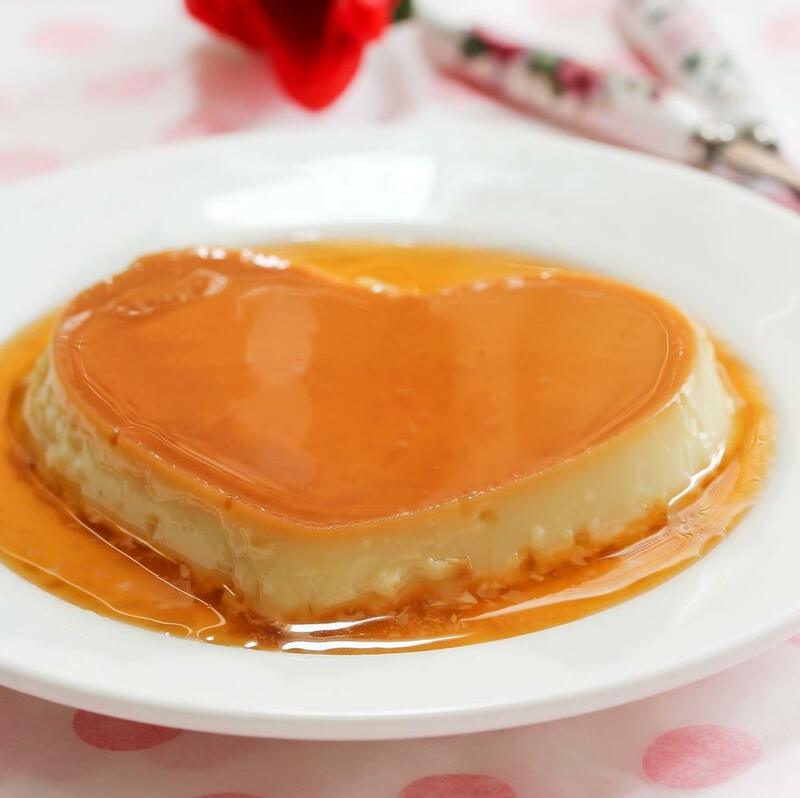 If you have any comment or opinion on how to make crème caramel, share in the comments section.